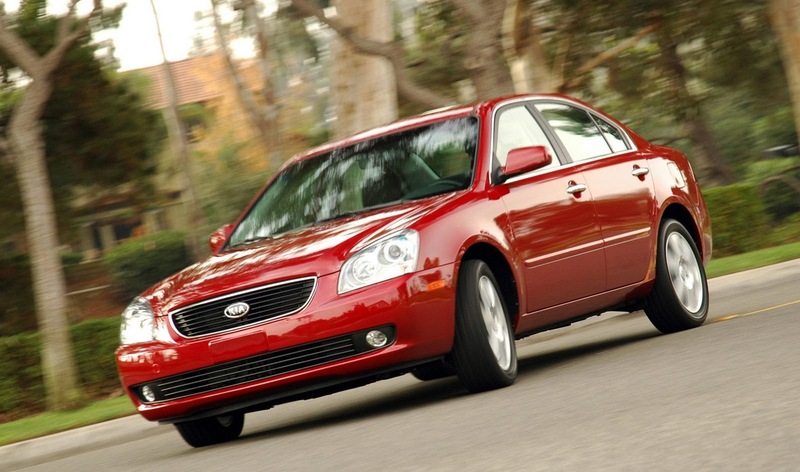 The feds are probing the 2007 Kia Optima after receiving three complaints stating that the automatic transmission cable could disengage. The investigation involves around 41,000 Optima sedan. NHTSA "has received three complaints concerning automatic transmission shift cable detachment and inability to select and engage the gears (Park, Drive and Reverse) in model-year 2007 Kia Optima vehicles," it said. "One of the complaints also reported a rollaway incident after parking the vehicle." The investigation could lead to a recall soon. "Kia Motors America is not aware of any injuries as a result of a transmission failure in the subject vehicles and is cooperating with NHTSA in its investigation," said Kia Motors America. 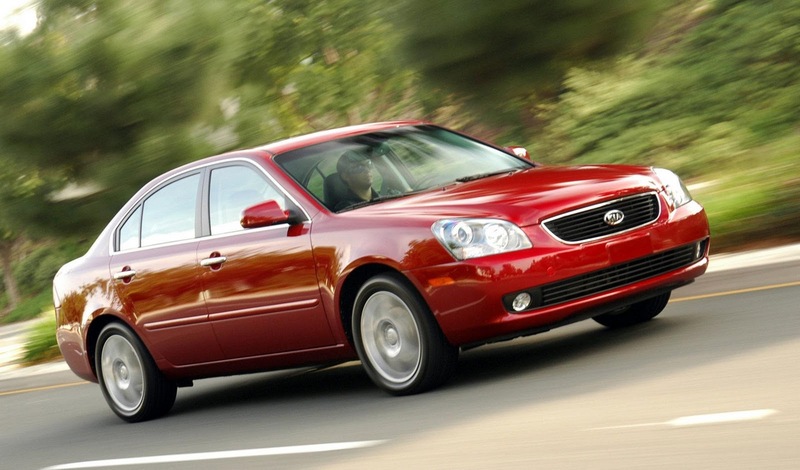 In 2007, Kia delivered a technical service bulletin regarding imperfectly installed automatic transmission shift cables in some 2006 and '07 Optima’s. According to the bulletin, over time these cables can separate from the shifter assemblies' dowel pins, ensuing in the incapability to select or engage drive gears.